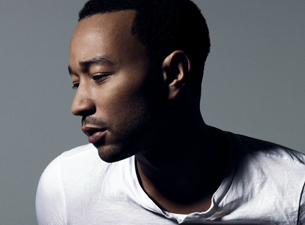 10-time grammy winning singer-song writer, John Legend, has announced a UK arena tour for September 2017, including a date at Liverpool’s Echo Arena on September 17. His tour, named the Darkness and Light tour after the same titled album, which was released December last year, will hit the UK after an extensive tour round his American homeland. Legend surprised London on Wednesday morning with an impromptu performance at St Pancras. He played an intimate 10 minute session on the piano which Elton John had earlier donated. Live Nation recorded a Facebook live video to promote his upcoming tour which has a spot in Liverpool’s Echo Arena. The tour comes not long after his work with the much acclaimed La La Land, in which he starred and wrote music for. Clearly, he is a man who likes to kept busy, as these dates prove.